Great Athletes, Great Friends, Great Community. 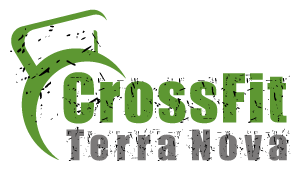 We are CrossFit Terra Nova!!! !